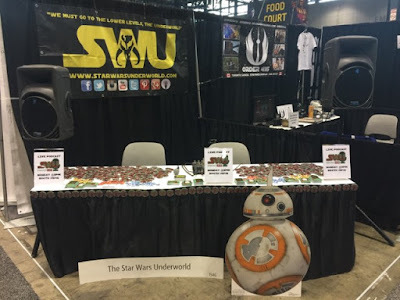 Where To Find The Star Wars Underworld At Star Wars Celebration Chicago! 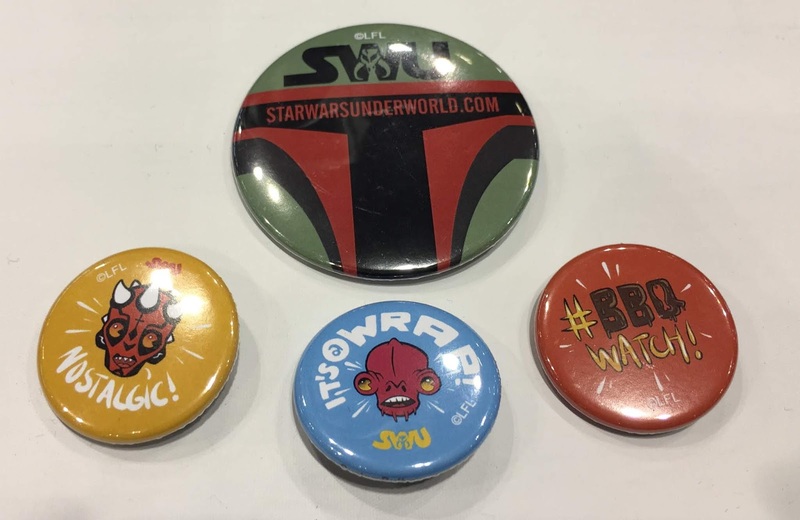 Booth #1546: Stop by throughout the week to talk Star Wars and pick up your SWU buttons and Podcast trading cards. 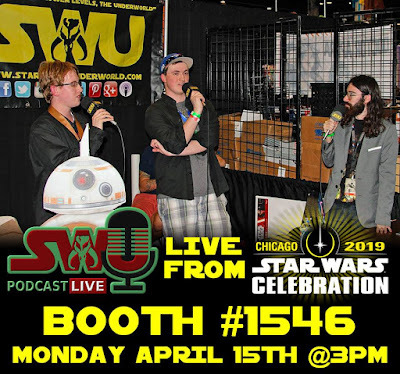 The SWU Podcast LIVE on Monday April 15th at 3pm CT at our booth (1546). 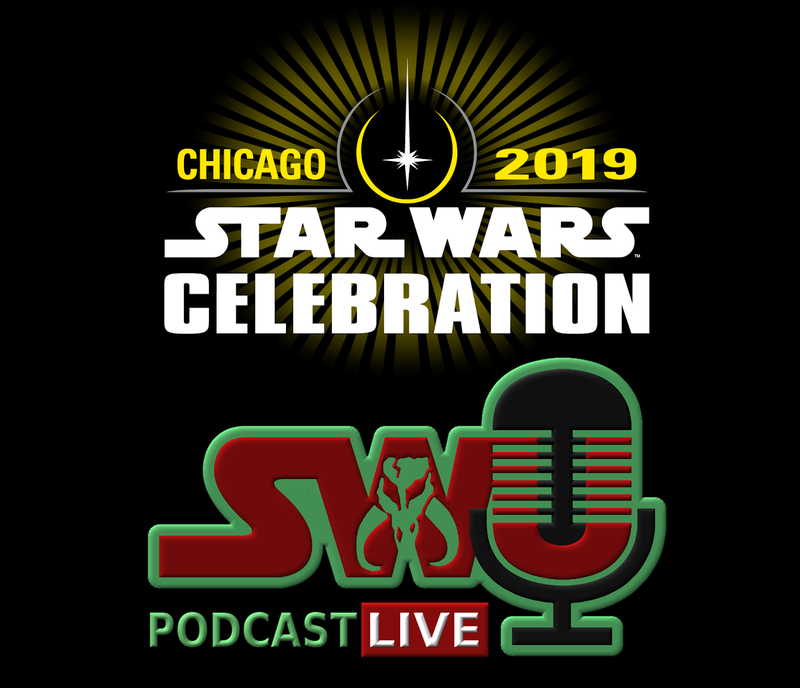 Join hosts Dominic, Ben, and Chris as they recap the weekend and break down all the exciting announcements that Lucasfilm as in store for us all. 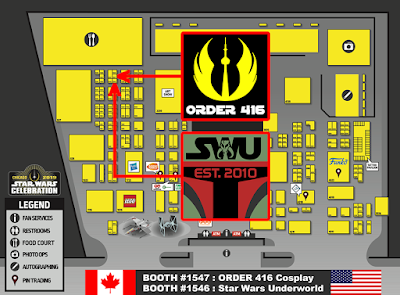 Follow Us on Twitter, Instagram, and Facebook throughout the weekend for more updates. 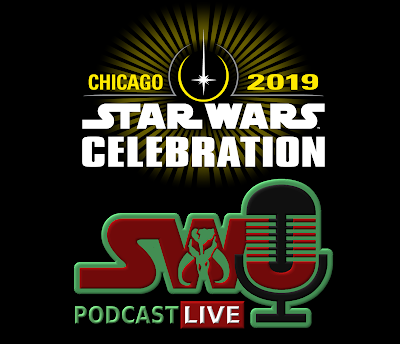 You can also follow our podcast hosts personal Instagrams: Dominic, Ben, and Chris, for even more Celebration content!